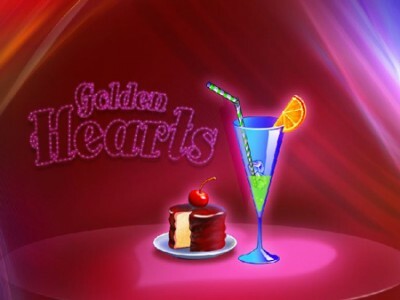 Golden Hearts Juice Bar. Games online. Help Kelly earn enough money to continue her college education, make the bar great and find true love! Serve your customers various milkshakes and smoothies. Keep the crowd happy while waiting with live music.